A remarkable feat of agility was performed on Sunday night, and it had nothing to do with football. It was the sharks. The dancing sharks. The dancing sharks at Katy Perry’s Super Bowl halftime show. They shimmied. They gyrated. They sashayed. They were sharks. It was awesome. But aspects of their performance left several onlookers baffled. Everything was going great at first. The act was a beach-y number of winking volley balls, surfboards and Perry in a colorful dress. And then, out of nowhere, were the sharks. They danced in unison. But soon, one of the sharks, specifically Left Shark, said enough of that, and began to do his own thing frenetically on national television. The critics be damned! To Gawker, he “stole the show.”And that fascination with Left Shark — and just sharks in general — sparked both online profiles claiming themselves to be “Halftime Shark,” and an online search to discover the true identities of the shark dancers. 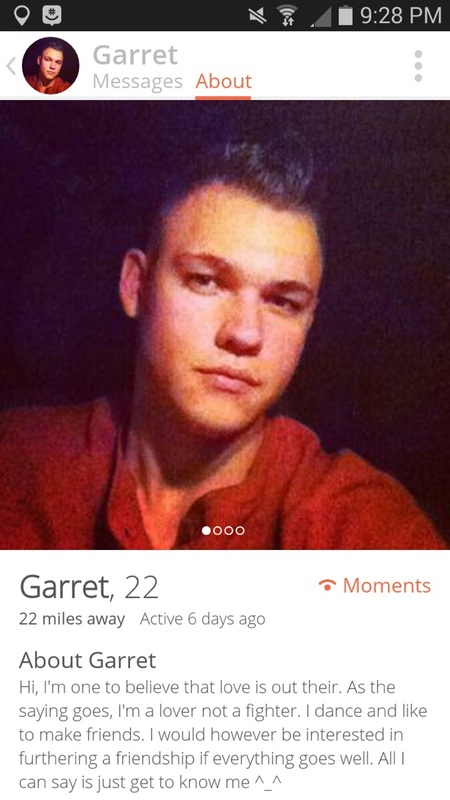 Perhaps more telling was one alleged conversation Garret had with a prospective date. 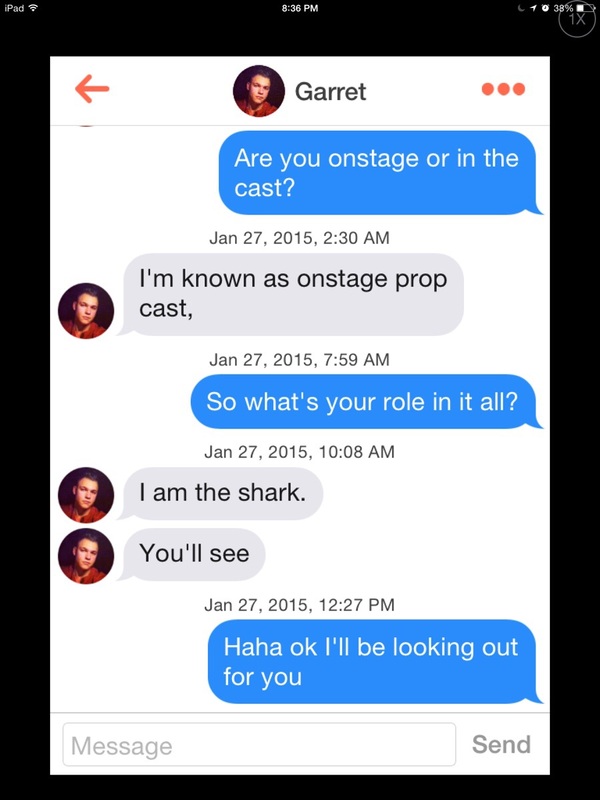 “Are you onstage or in the cast?” he was asked. But it turns out, Myrick wasn’t perhaps the Left Shark. He, in fact, claimed to be the Right Shark. Which brings the online, totally unscientific, investigation to a final possibility. This one was named Bryan Gaw. He got pummeled with queries last night as to his true identity.